Convexity or convex ostomy system is a hygienic and cost effective method to manage peristomal and stoma issues such as leakage. 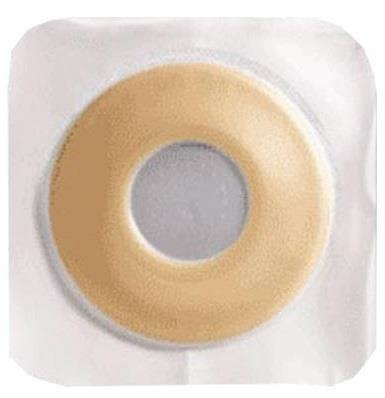 Unlike majority of ostomy pouch flanges which have a flat adhesive back to them, convexity products have an outward shape of the faceplate. The back of convexity products protrudes out giving the flange a stepped side-profile appearance. This allows convexity products to reach inside the peristomal skin and properly seal around the stoma and provide maximum leakage protection. 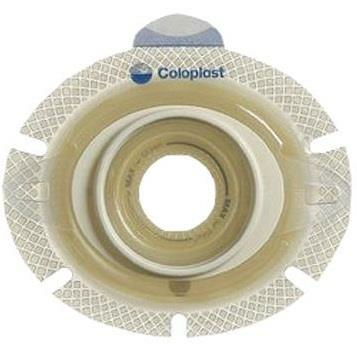 Why Convexity in Ostomy Appliances? Convexity in ostomy supplies exists to provide optimum stoma seal. Convex ostomy systems are beneficial for people who have stoma with uneven shape, unusual size, or other irregularities around the stoma skin area. When the stoma sits below skin level it becomes recessed or retracted which can cause the surrounding skin to be sunken or uneven. Convex pouching system solves the problem by applying pressure around the peristomal skin so that the stoma can easily protrude more from the skin. 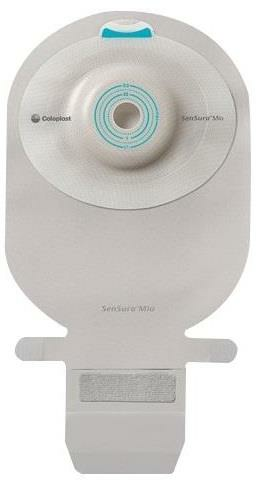 The convex ostomy bag system is designed to curve inward toward the stoma. 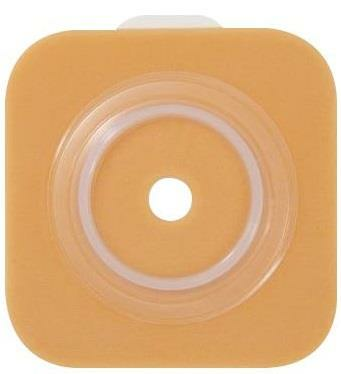 This enables the ostomy bag to attach securely and firmly with the surrounding skin. 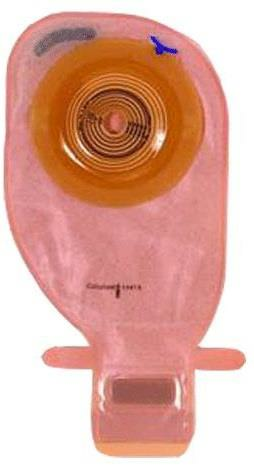 Convex ostomy bag system thereby directs urine or stool into the pouch and not under the wafer or skin barrier. 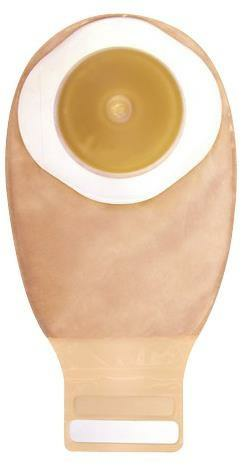 Which are the Features of Ideal Convex Ostomy Systems? 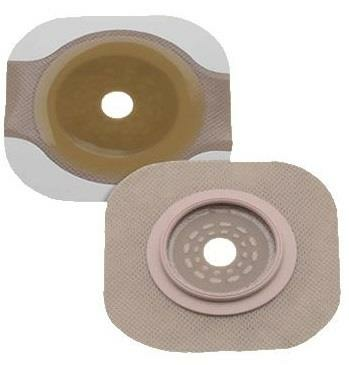 The main purpose of convex system is to avoid ostomy leakage. 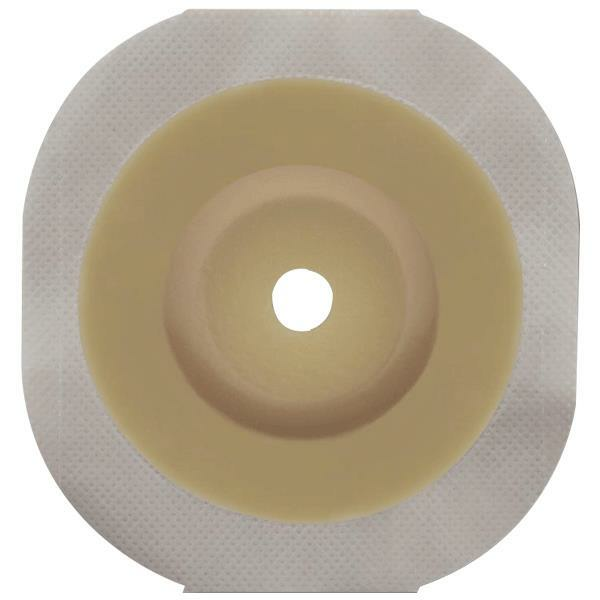 The ideal ostomy convex pouch system should adapt intuitively to the peristomal skin contour while sustaining the movements and stress caused during normal wear. It should potentially increase ostomy bag wear and feel comfortable. 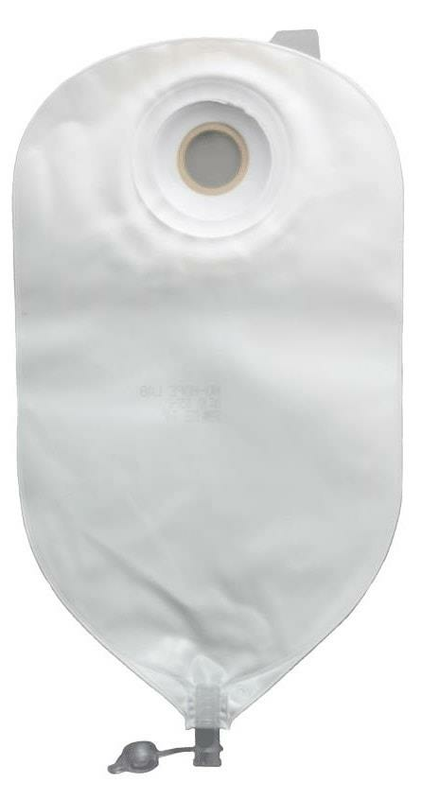 The tightly secured convex bag system should provide a healthy and hygienic peristomal skin area. When are Convex Bag Systems Recommended? 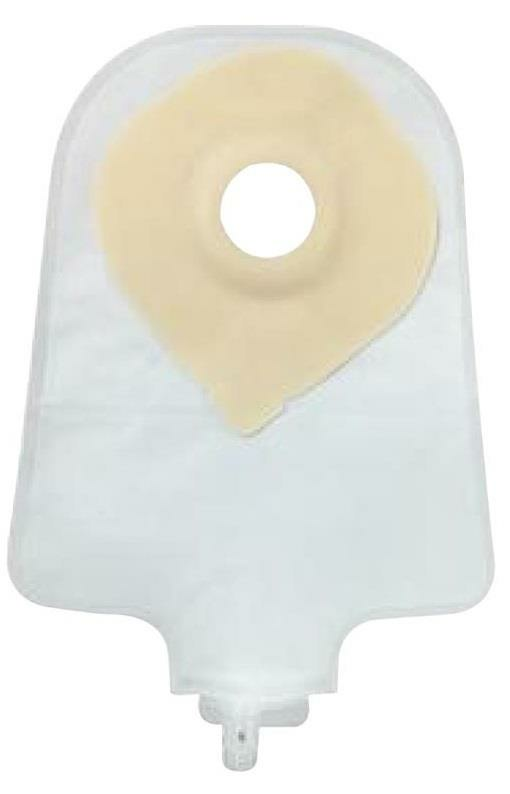 The convex ostomy supplies can help ostomates suffering from ostomy leaks, stomas which are flush to the skin or retracted stoma, telescoping stoma, high output stoma, peristomal skin level stoma, loop ostomies, excessive ostomy bag changes, peristomal skin creases or wrinkles near stoma, surgical scars and flaccid or flimsy abdomen. When are Convex Ostomy Bag Systems Not Recommended? Convexity is required only for some specific set of ostomy conditions which needs to be determined by a doctor or ostomy professional. It is not advisable for ostomates to wear convexity products on their own without consulting a health professional regarding proper application, or possible risk of damage to their stoma. Immediately seek professional advice if you develop rashes, bleeding, pain, or itching. These could be symptoms of conditions that require immediate treatment, and a convex bag system should not be used in such cases. 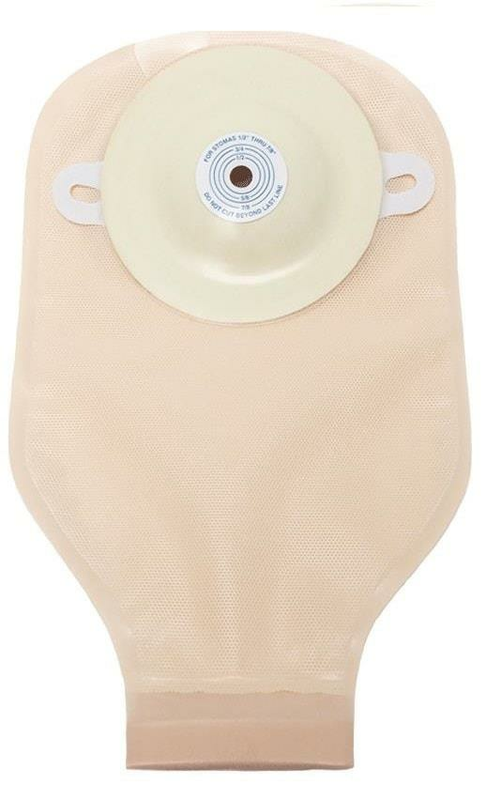 Convex ostomy bag systems should also not to be used if the ostomy patient has Peristomal Pyoderma Gangrenosum, Peristomal Varices, Peristomal Ulcers and Mucocutaneous Separation. How to Use Convexity Skin Barriers? 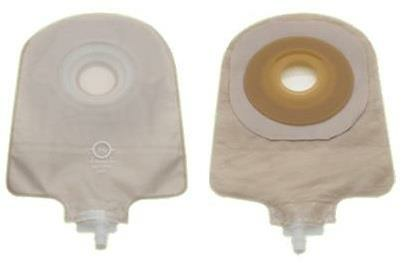 You can buy convex ostomy barriers which are designed to fit two-piece ostomy pouch and one-piece ostomy pouch systems. Convex barriers are also available in pre-cut and cut-to-fit options for regular and irregular stoma shapes. An ostomy professional can help you determine the right choice of convex ostomy supplies after careful evaluation of your situation.